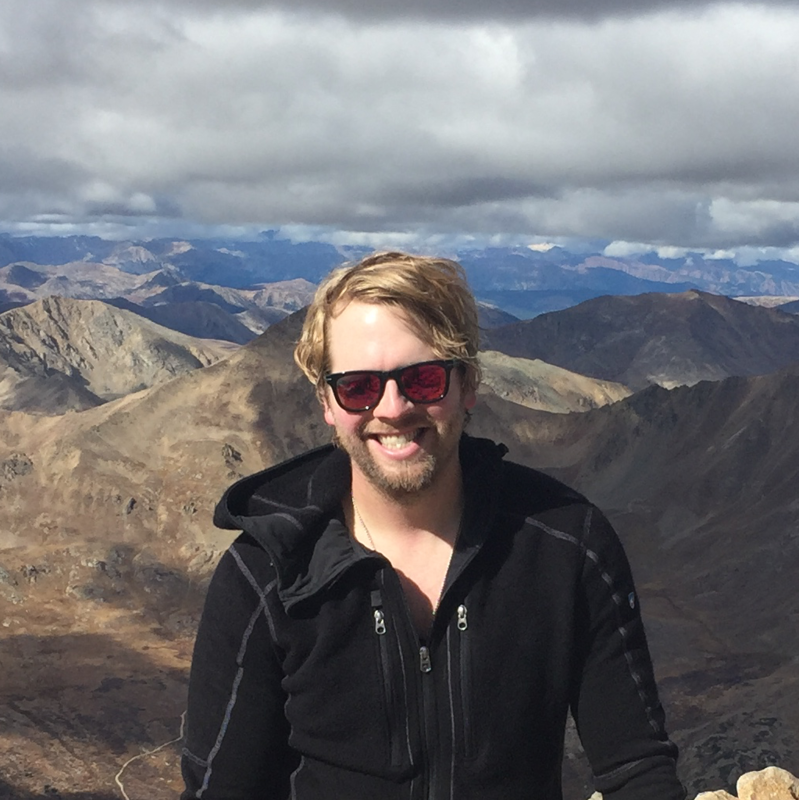 Grant Sherrick – Web Developer living and working in Boulder, Colorado. Web Developer living and working in Boulder, Colorado. I’ve started reading this book by Ilya Grigorik that I found while strolling along in Twitter-land for smart/clever web engineers that I can learn from. I’ve always been really interested in the underpinnings of the web and networking, and it’s high time that I scratched that itch. Now-a-days, terms like progressive web apps (PWAs) and performance (PERFORMANCE) and really really fast web app (RRFWAs) are commonplace, but I think that very few people working in the technology industry truly understand the technologies behind browser performance. I’m going to be one of those very few people :-D.
I’ve been learning a lot over the past two months while setting up my first company Rates and Agents. I think my journey and others similar to mine should be documented so that people can see where I started at and compare that to where I end up.